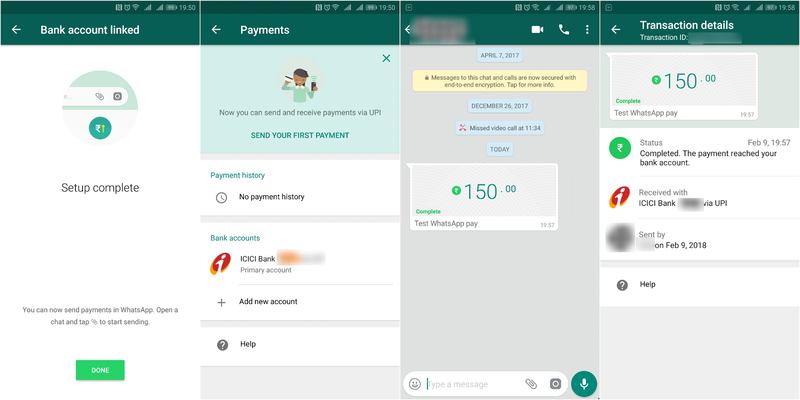 It's been a year at this point, we've known that WhatsApp has been toying with the idea of adding a peer-to-peer payment service for its users in India. A move like this makes sense for the company, and according to some users of the WhatsApp beta, this functionality is now starting to become available. Once your account is linked, you'll be able to start sending money to other WhatsApp users by tapping the attachments icon in a conversation. Tapping on a transaction that you send or receive will show its status and which of your bank accounts was used, and after the initial setup process, you can go back to the Payments settings page to view your entire payment history. 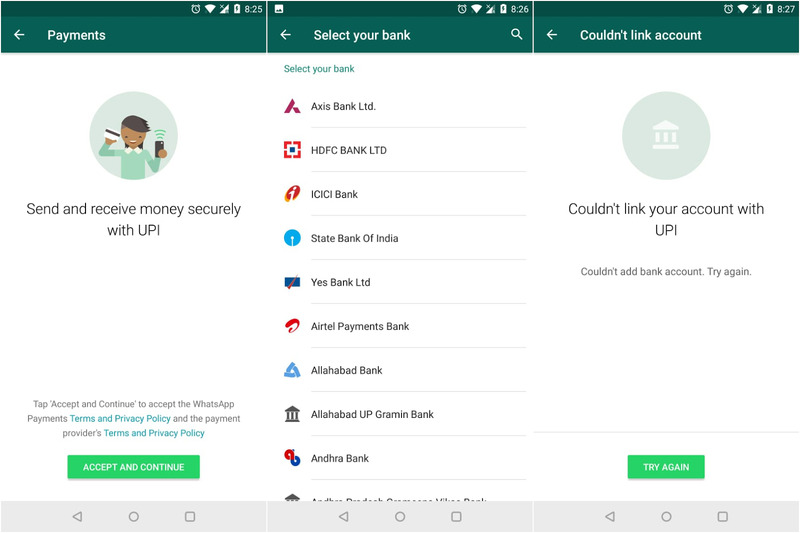 This feature is being limited to users in India with a long list of supported banks in the region, including State Bank of India, ICICI Bank, HDFC Bank, and Axis Bank. When it's up and running fully it'll be another boost for what is already by far the most popular messaging service in India. 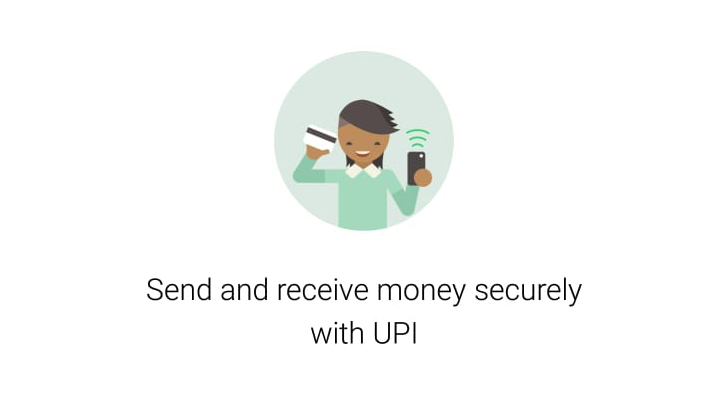 Adding a payment option will see it compete directly with Google's Tez payments app and other apps like Truecaller 8, all of which hope to benefit from the UPI platform. If you live in India and use WhatsApp, why not sign up for the beta and give payments a try. If you get it working, let us know in the comments down below. It may only be available for some as part of a limited server-side rollout, so don't panic if you've not got access to it yet. It'll be on its way eventually.